If you have a restaurant, hotel, holiday house… and you have not yet got a social network profile, don’t worry. In the following post, we share a few tips to help you decide whether or not your business should use social network. For more than 15 years, huge changes have been taking place in the world of business and information consumption. In 1991, internet revolutionised the world and since then communication media have been changing furiously. We heard the term ‘social media’ for the first time 10 years ago. Nowadays however, they are part of our personal and professional lives, therefore every restaurant, hotel… (however big or small, whatever type…), should consider whether or not they want to appear in social networks. Why should businesses from the hotel and catering trade use social networks? The answer is simple, because of the huge benefits they offer. A good strategy and plan of action is essential for obtaining good results. There is no use having a page on Facebook or a profile on Twitter, if we do not publish content or if we do not have time to answer customer’s queries. Social media activity helps us to get to know the customers and potential customers of our restaurant, hotel, holiday house…We can chat to them, obtain information about their preferences, consumer habits, and answer their doubts and queries. In addition to enabling us to promote our hotel and catering business, social networks are also a highly effective channel for analysing our competition (what new initiatives are under way…). An important point when planning the launch of your business in a Web 2.0 environment is the selection of the right social networks. To decide which channels will help you to achieve your objectives, it is essential to first conduct a survey of the market, consumers and competition. 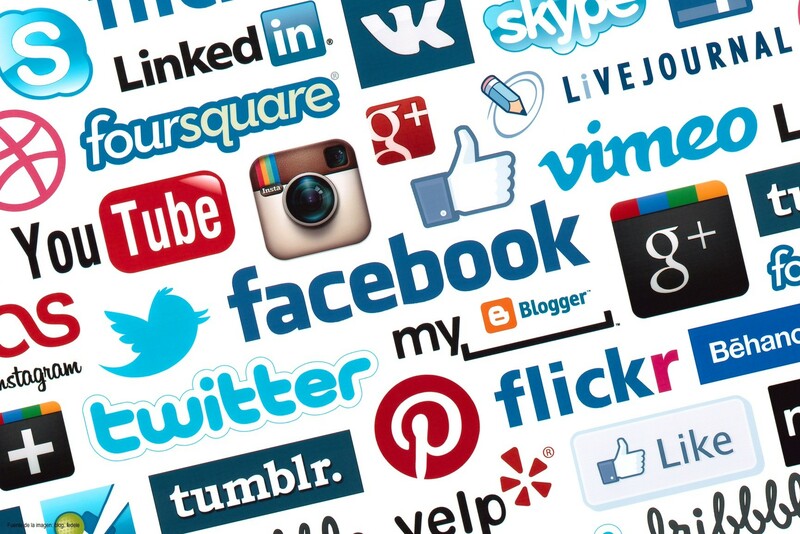 Do your customers use social networks? Which social networks do they use to communicate? What are their objectives? What type of content do you have? If you are hoping to make your business or product visible and you are directing your communication at the end consumer, you should consider opening profiles on more general social network sites such as Facebook or Twitter. If, for example, your objective is to place yourself as an expert in ‘eco gastronomy’, you should consider opening a blog. If you are unlikely to ever have videos, you should reject the idea of Youtube right from the start. Do you have a budget for employing an agency specialised in social media? If not, and you are going to be in charge of managing your social networks, the time you have available for this will influence your Web 2.0 strategy. If time is short, you should go for one of the social networks that best suits your objectives. Does the competition use social networks? If so, analyse their profiles to find out what sort of information they offer and how well it works for them. Have they got highly active communities? To sum up, social networks are the best channel of communication, visibility and R&D in existence, but if not given enough time and if we do not analyse why and where we should be, the huge potential offered by social media will be lost.